This week's show features our host Ron Callis interviewing David VanWert, President of VanWert Technology Design from his home office in Los Angeles. 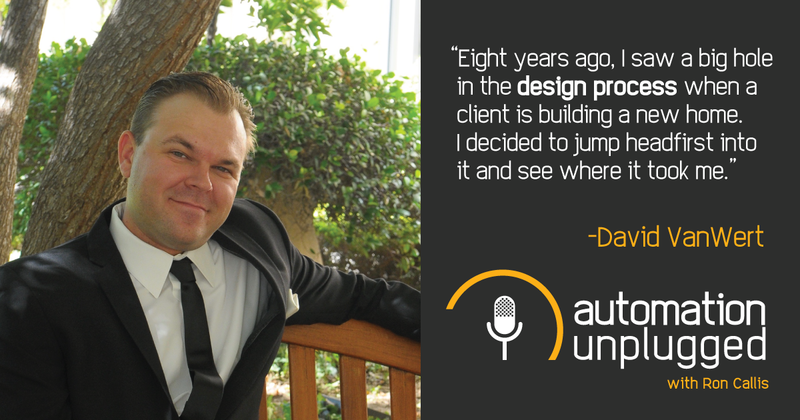 David is a 20 year A/V integration industry veteran and has been running his design consultancy for the past 8 years and has projects spanning the globe. Recorded Live on January 24th, 2018 at 12:30pm EDT.